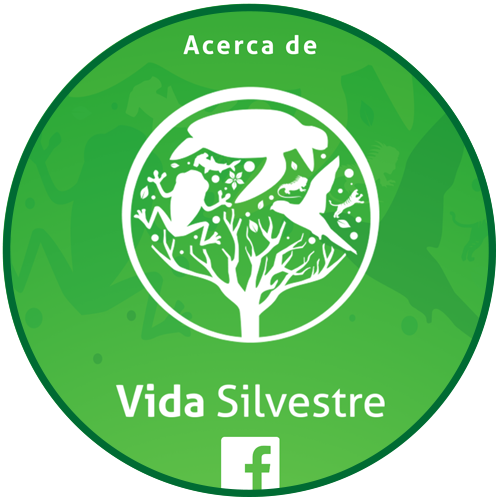 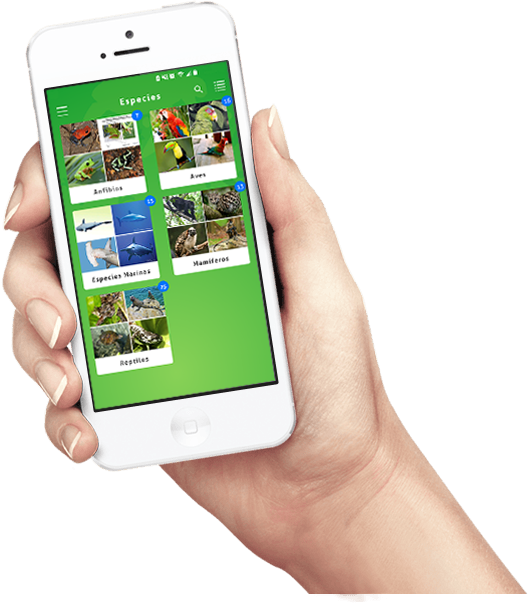 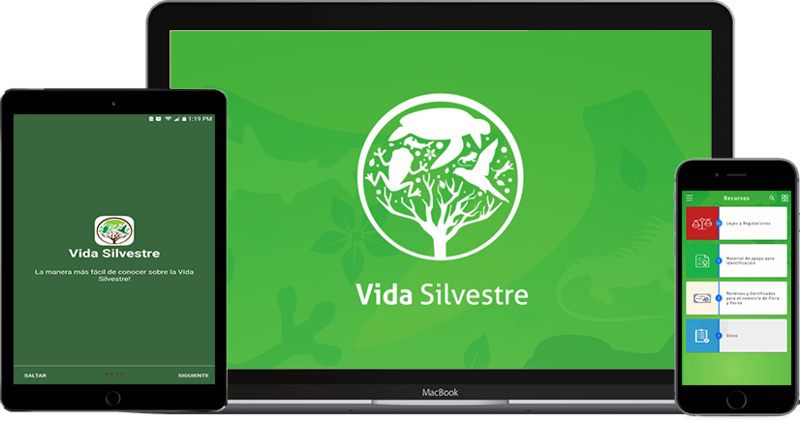 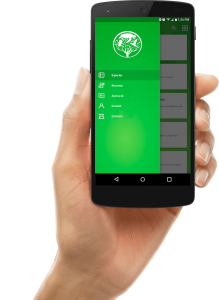 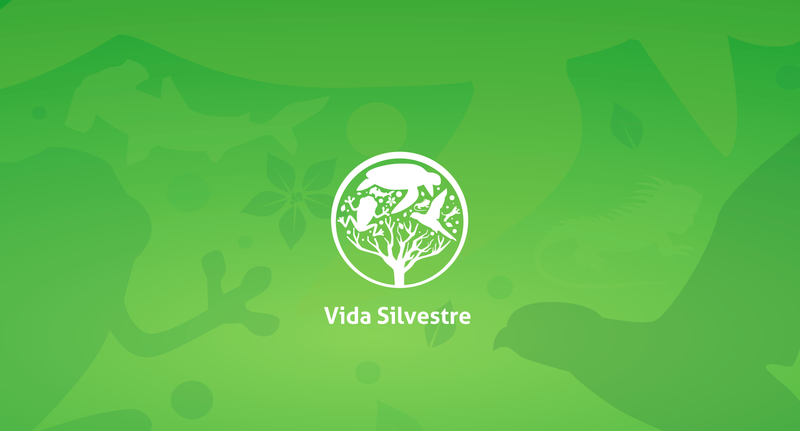 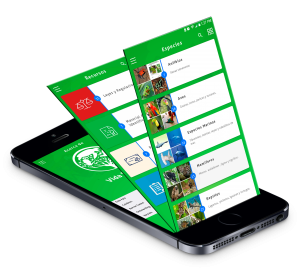 The VIDA SILVESTRE / Wildlife mobile application has been designed so that Inspectors, Customs Officers, Law Enforcement Officials and the public can identify different wildlife species and learn about the regulations that govern their protection, conservation and trade. 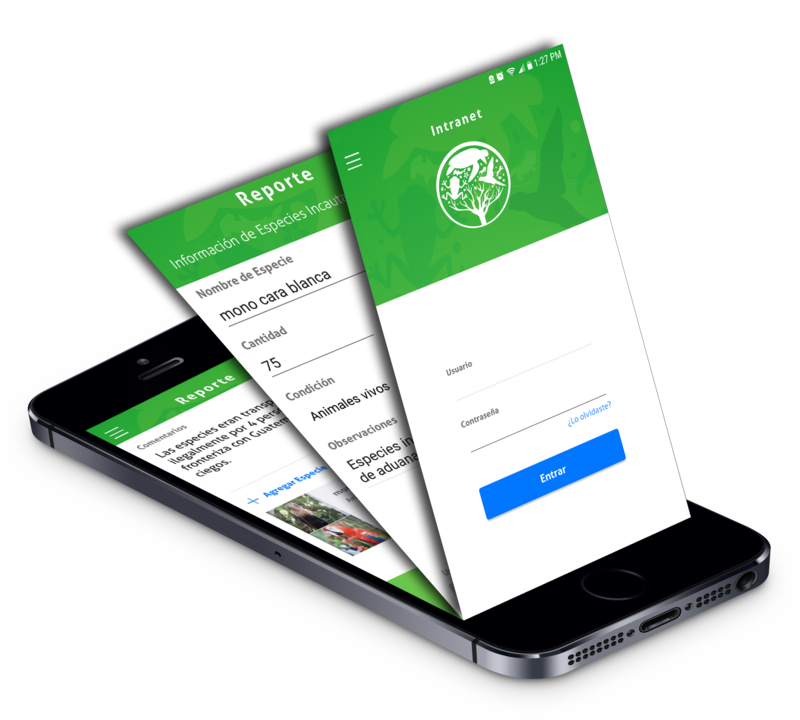 Similarly, authorized official users will be able to report illegal trafficking events quickly and efficiently and contributing to combating wildlife traffic. 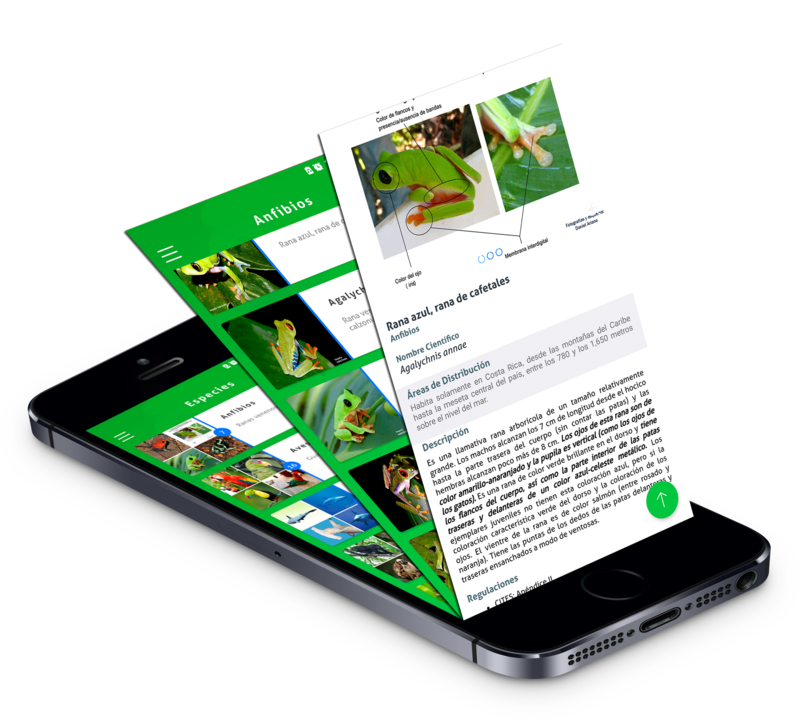 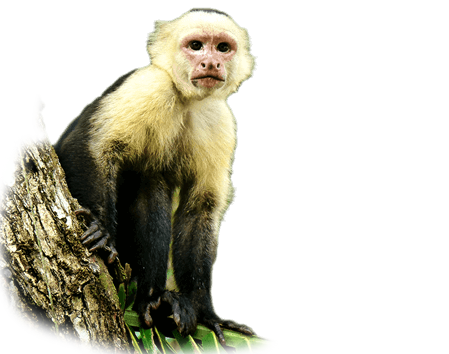 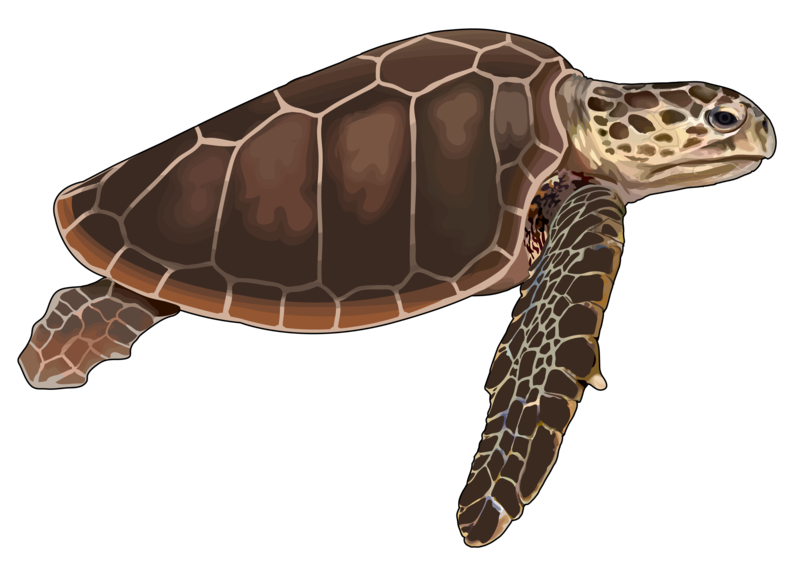 Includes factsheets that describe in simple terms the physical characteristics that distinguish one species from the other, as well as information about their legal protection status. 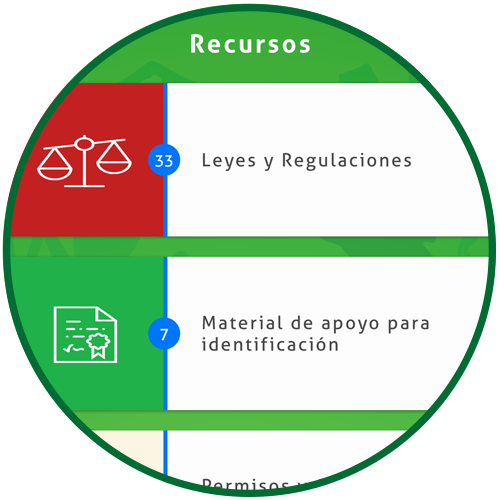 Selection of laws and regulations, plus a collection of identification materials prepared by the countries and by other specialized organizations. 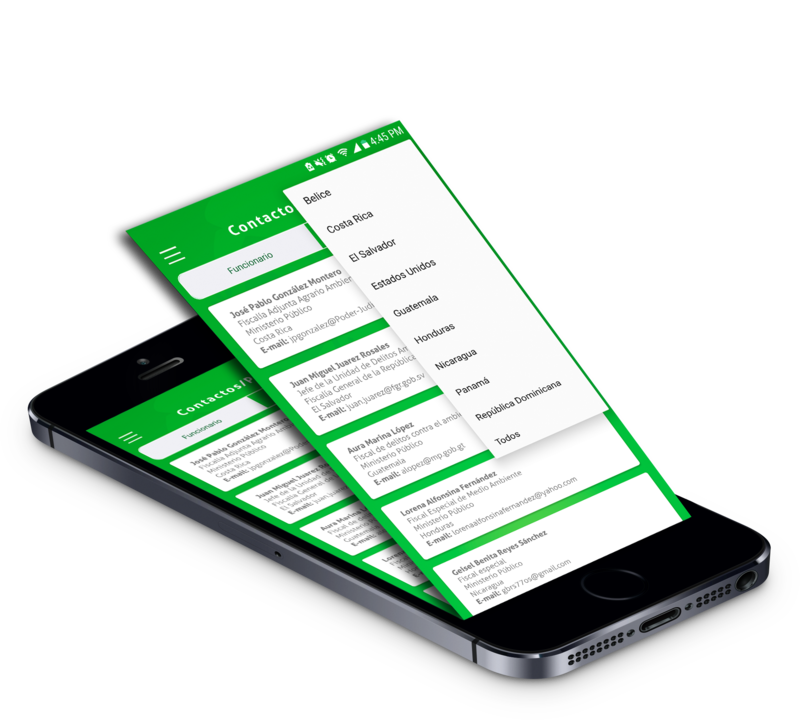 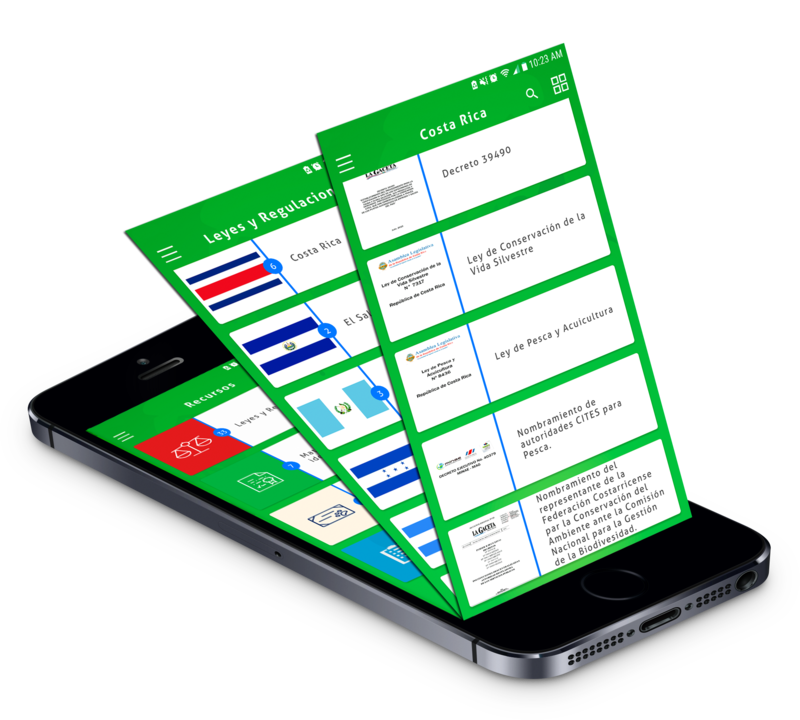 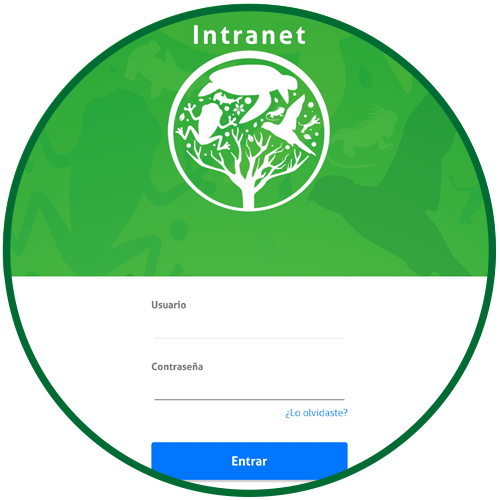 This section includes information about the purpose of the app, its collaborators, and features of the mobile application version. 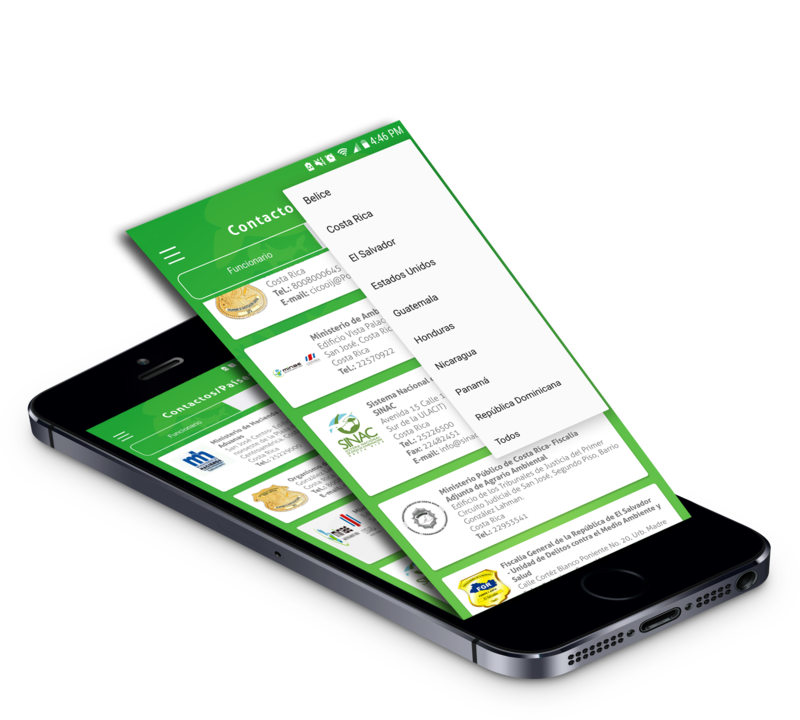 The authorized users may generate incident reports and send them to other authorized users for follow up. 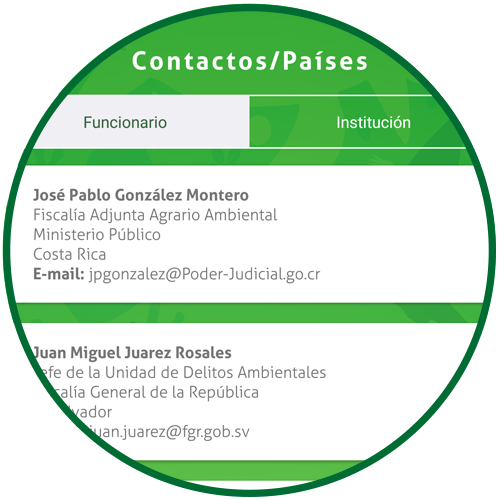 A list of officers responsible for the enforcement of Wildlife laws by country. 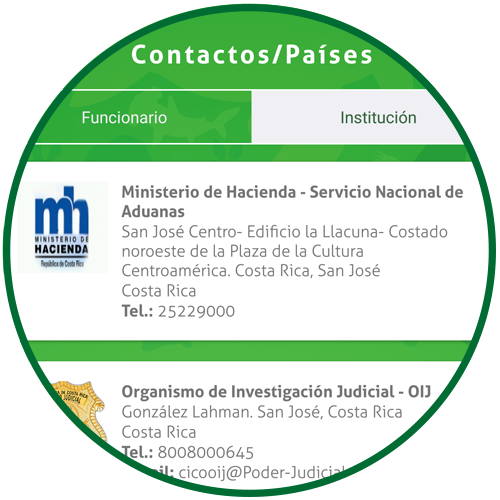 A list of national institutions responsible for the enforcement of Wildlife laws. 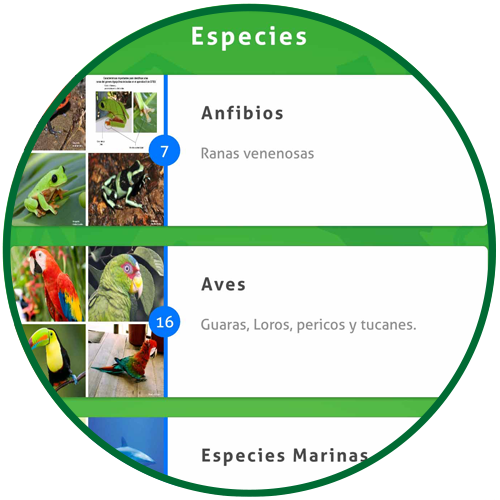 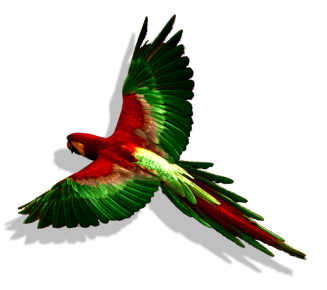 This application was made possible thanks to the collaboration of the U.S. Department of Interior´s International Technical Assistance Program (DOI-ITAP), with funds from the Departament of State, in support of the Central American and Dominican Republic Wildlife Enforcement Network (ROAVIS), and the CITES Authorities from the Region and other partners that work together to combat wildlife traffic. 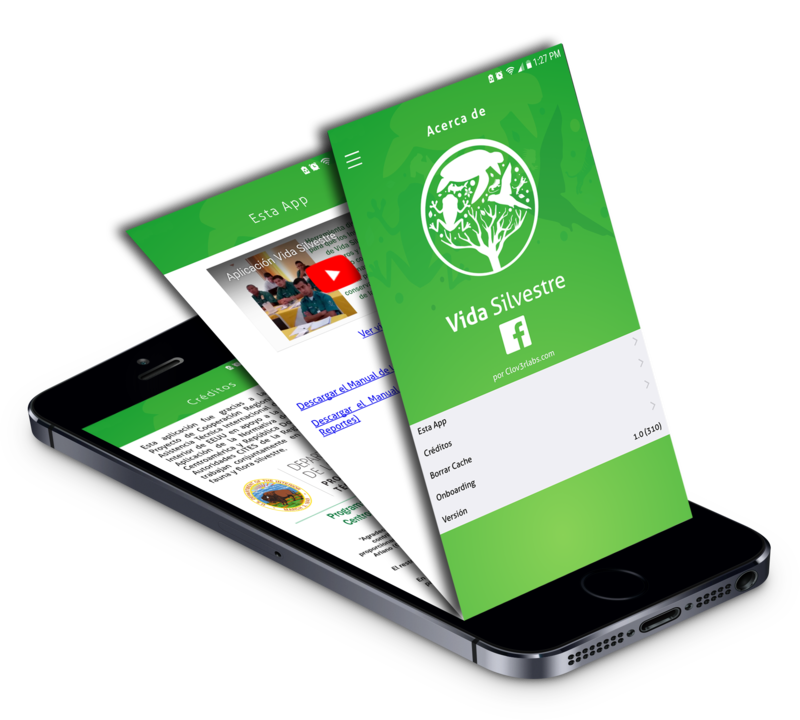 Suscríbete para recibir noticias/Subscribe to receive notifications.